Clients can avail CO Monitor from us which is engineered using finest quality material and following industrial standard. 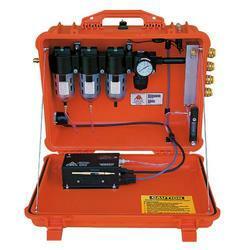 Quickly and accurately measure CO levels with easy-to-use compact meter. We offer a wide range of CO Monitor For Breathing Air Systems. 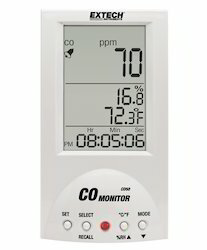 CO Monitor can check the co level in compressed air, breathing air on site comes with the range of 0-25 ppm with resolution of 0.1 ppm. For Details Click On PDF.